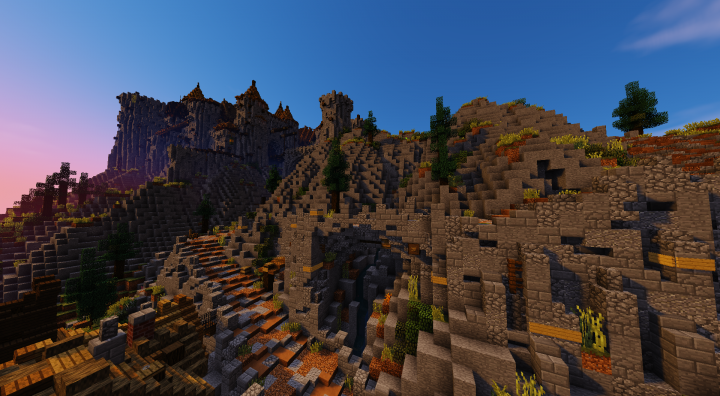 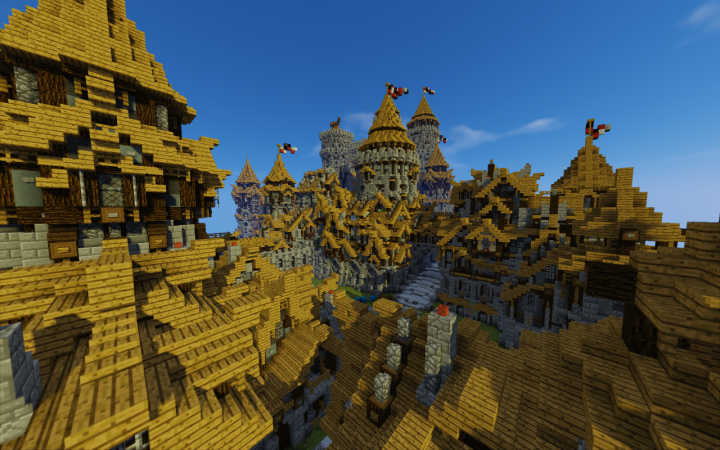 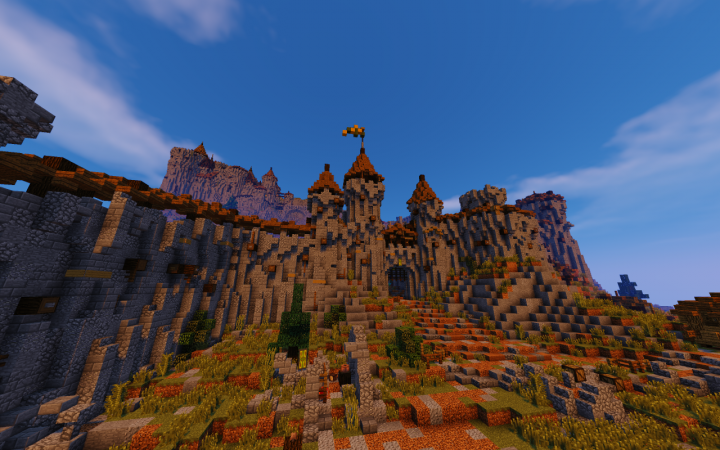 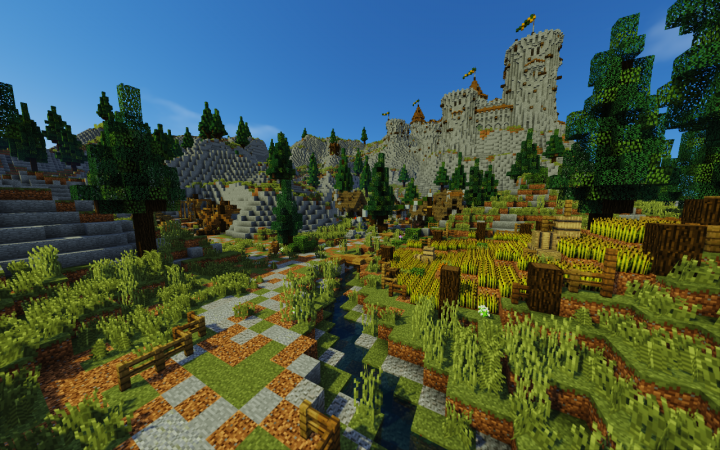 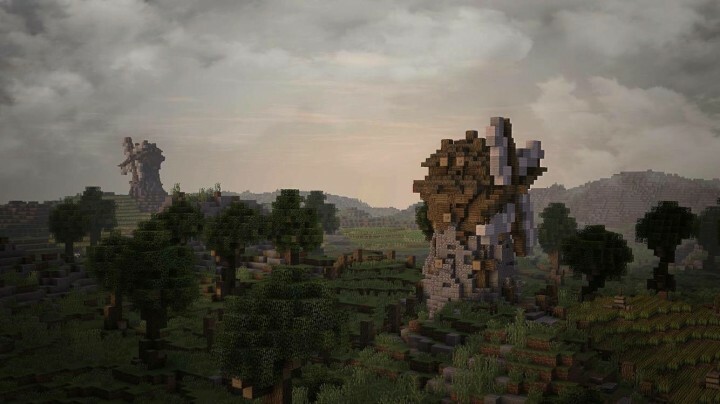 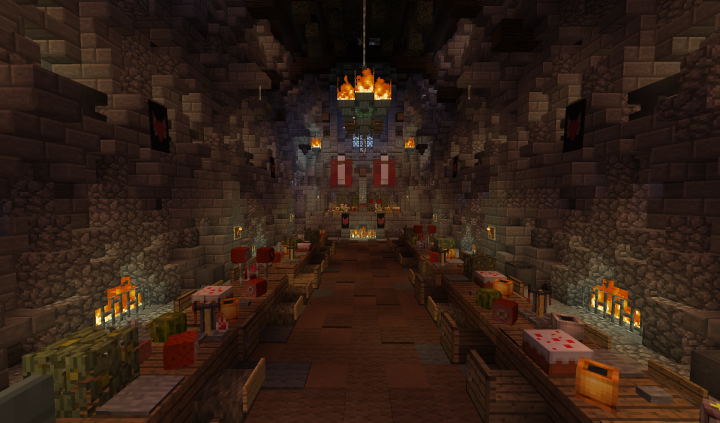 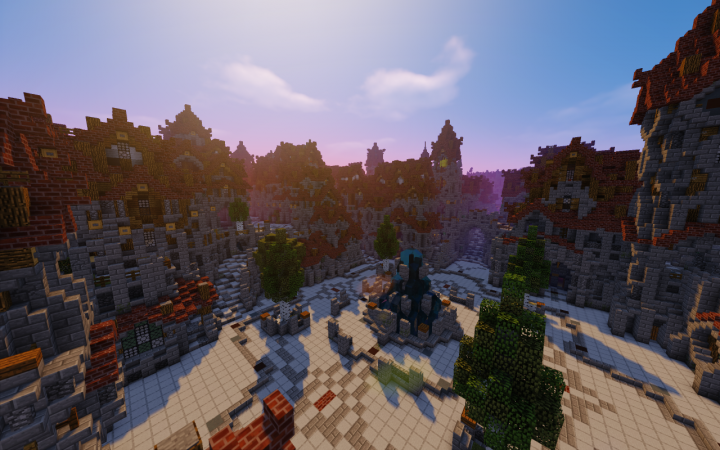 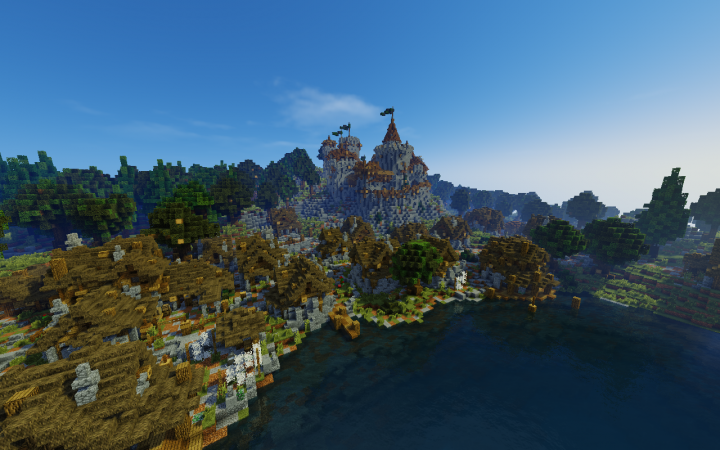 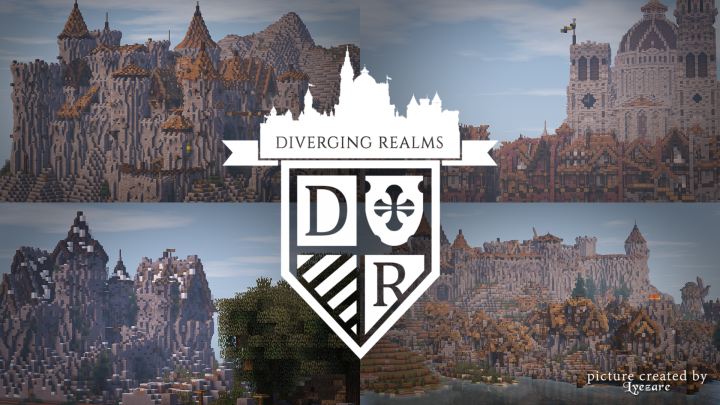 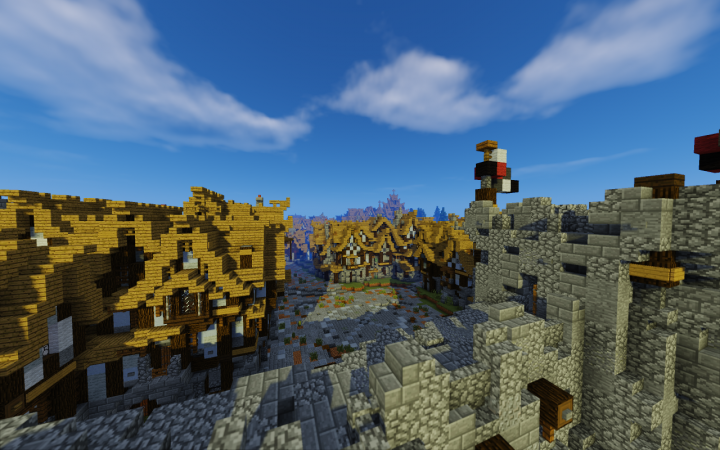 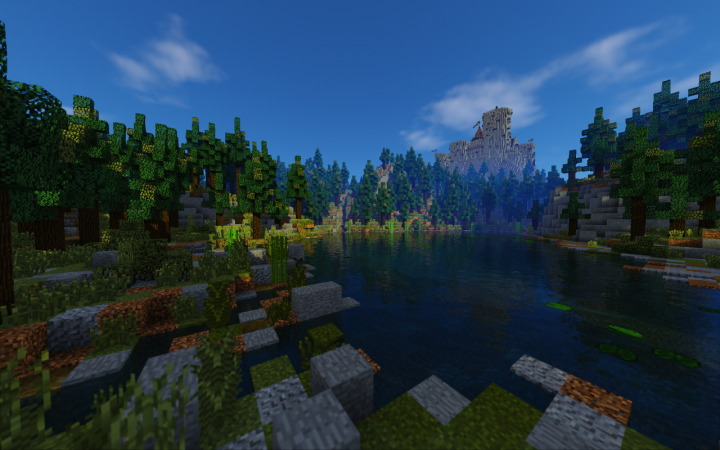 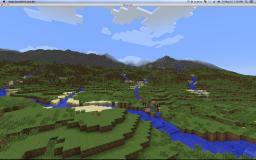 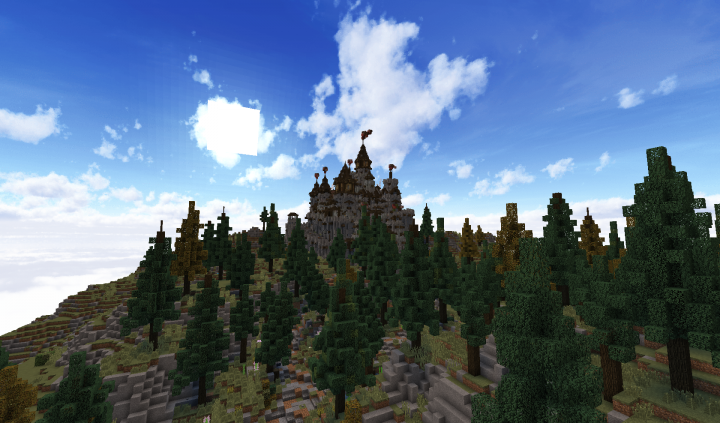 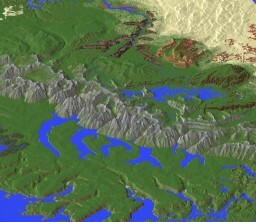 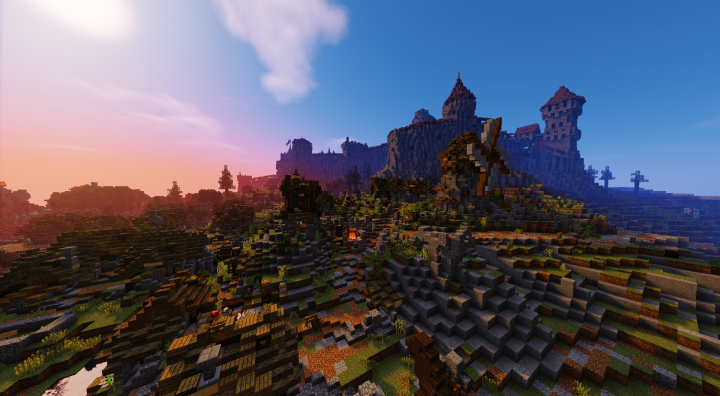 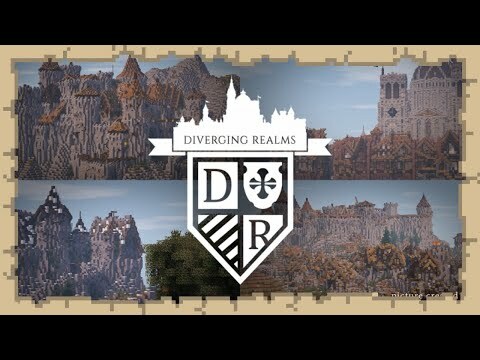 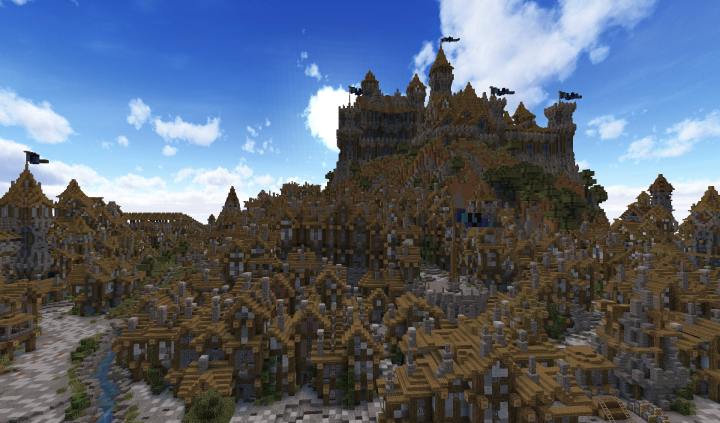 Diverging Realms Is a Minecraft Showcase server with some of the best Medieval builders out there. 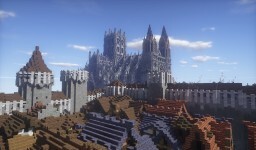 We are all very passionate about the middle ages and we aspire to create the most realistic structures. 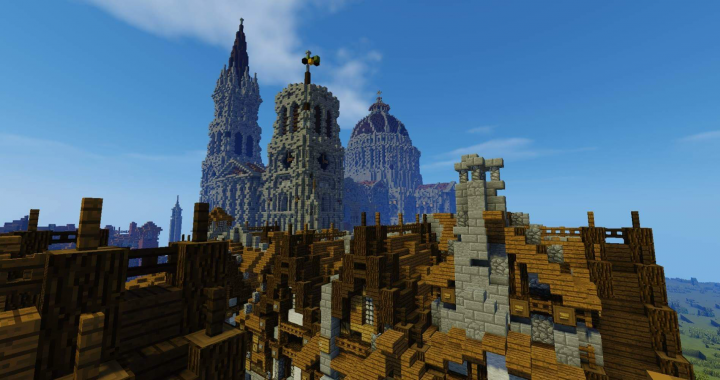 In our daily lives we are always on the look out for medieval buildings to get inspiration and ideas to build in DR. 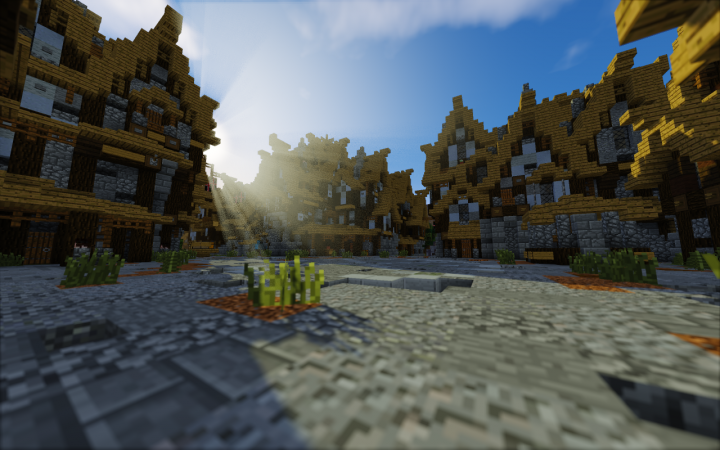 There is a resource pack that has been created for DR, named Medifault, to make the structures more authentic to medieval times.